Seventh season of Teekyuu. 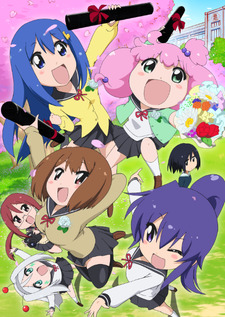 Teekyuu is based on a sports comedy manga of the same name featuring four high school girls who belong to a tennis club. Although the amount of tennis they play is questionable.